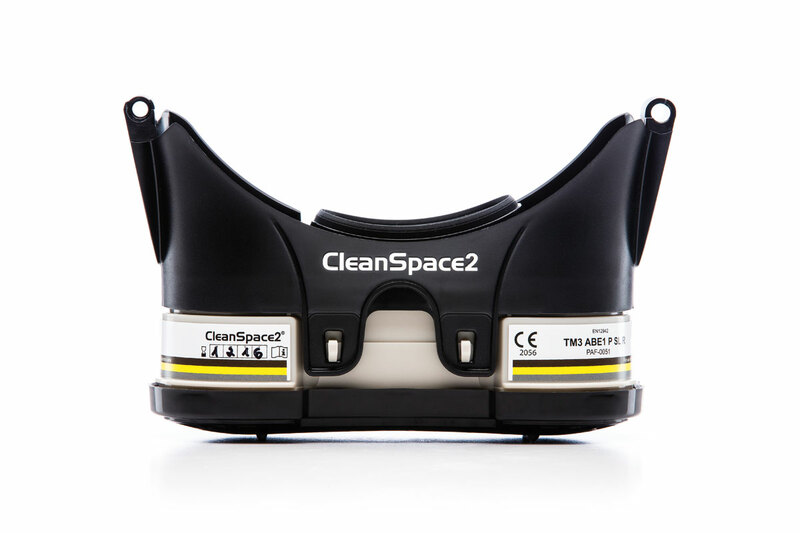 PAFtec launches a new combination gas filter for the CleanSpace Respirators for protection against organic gases and vapours (e.g. solvents with a boiling point higher than 65°C), mechanical and thermally generated particles including dusts, mists and fumes generated by welding, grinding & sanding. The CleanSpace2™ Combined Filter TM3 A1 P SL R filter [Code: PAF-0050] is a combination gas filter certified to EN 12942 (CE Mark) for the European market. Industry applications for the A1P3 filter include: Solvent based paints, paintwork with lacquers, spray painting with water soluable paints, disinfecting and cleaning.